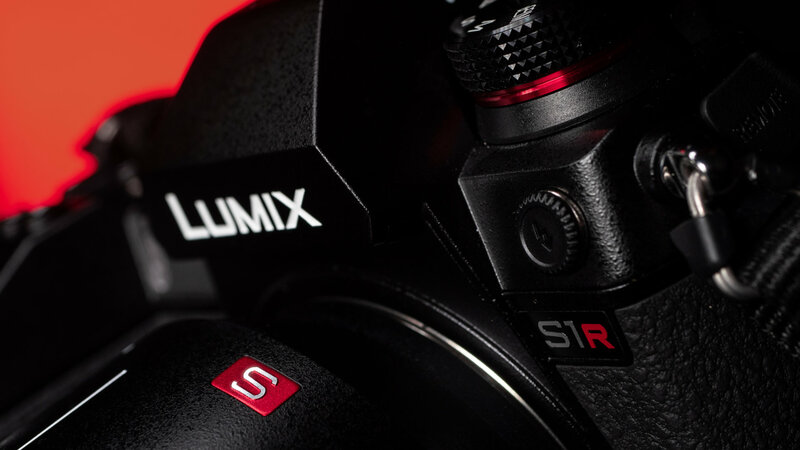 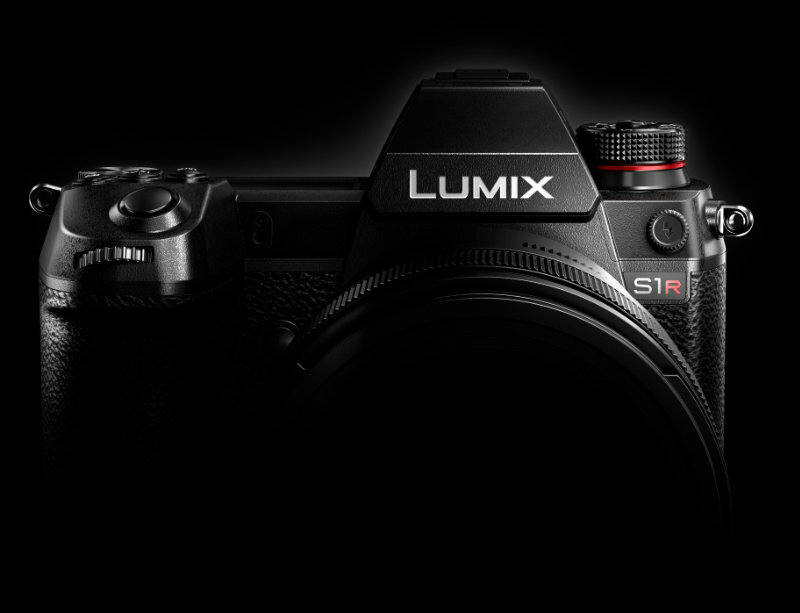 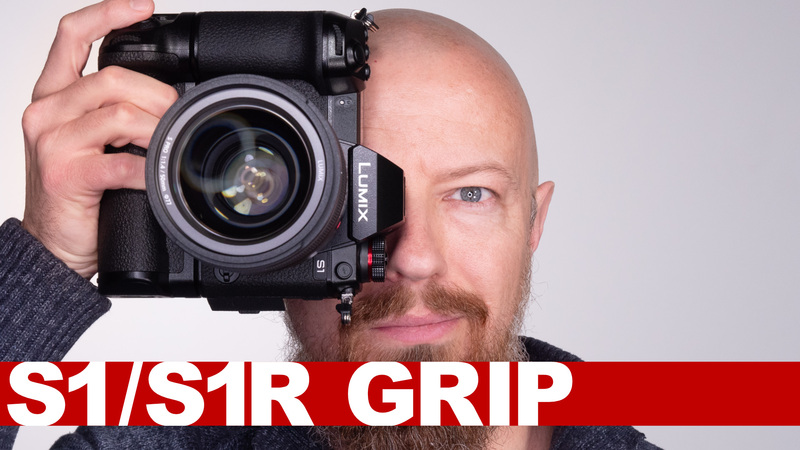 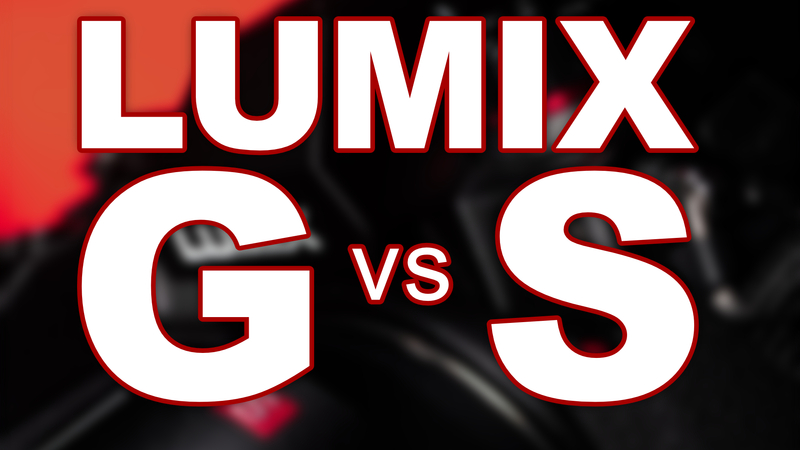 LUMIX S1 & S1R FREE Battery AND Grip with pre-Order! 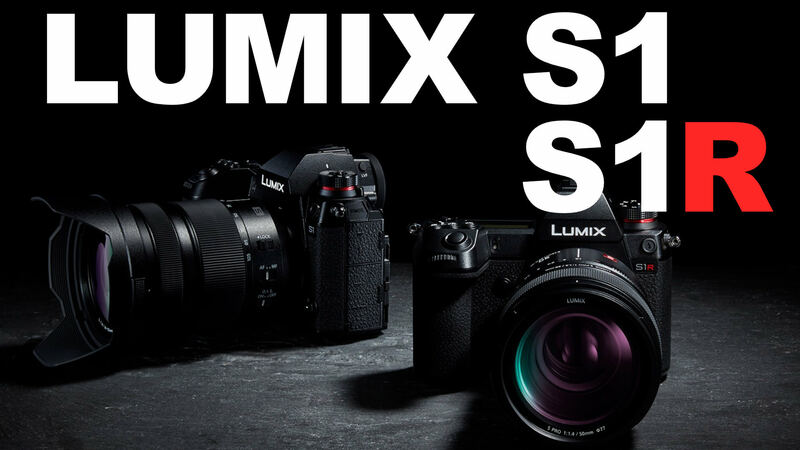 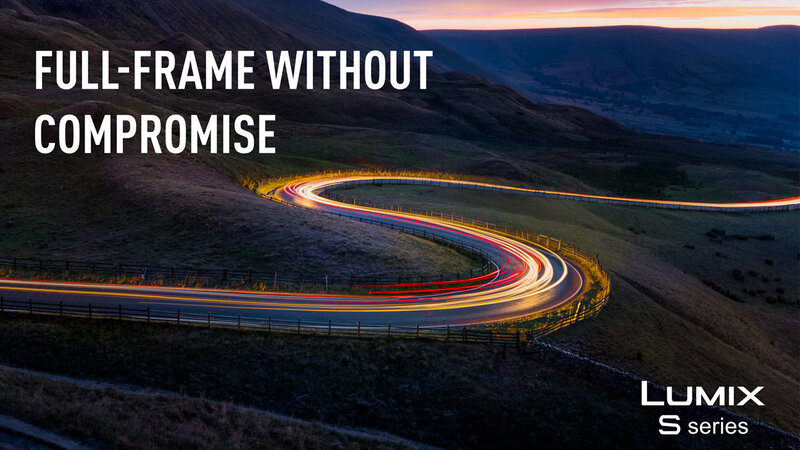 Panasonic has upped the offer on pre-orders for the new full-frame LUMIX S1 and S1R cameras. 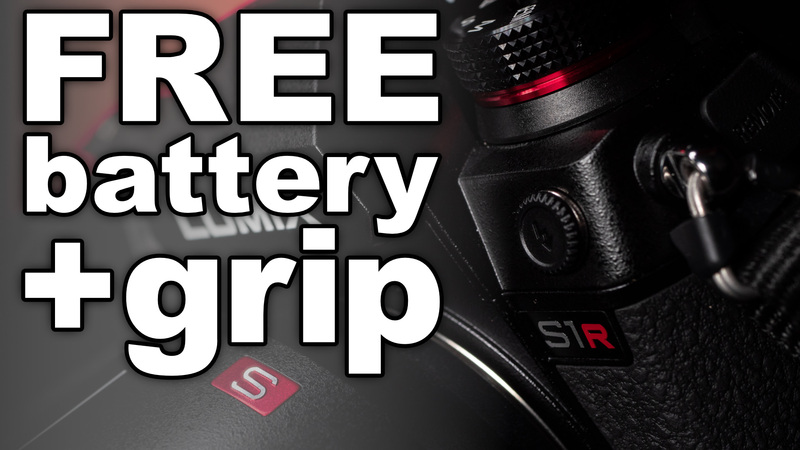 Every pre-order will get a FREE battery and a battery grip!